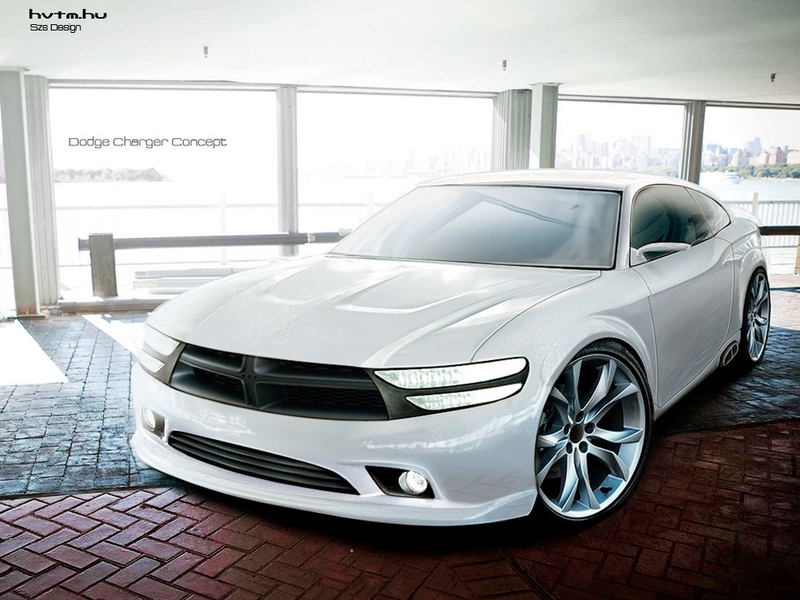 Take a look at this Charger concept rendered by Hungarian designer that nicknames himself “Szs Design“. I guess most of muscle car enthusiast would appreciate a Charger coupe. Just like this one which blends today’s Charger design with the way it it should look like. Great job, Szs!